Role Model: Meriweather Lewis because he journeyed to places unknown and them came back to tell the world. Family: Parents are Morton and Susan Kelsey. 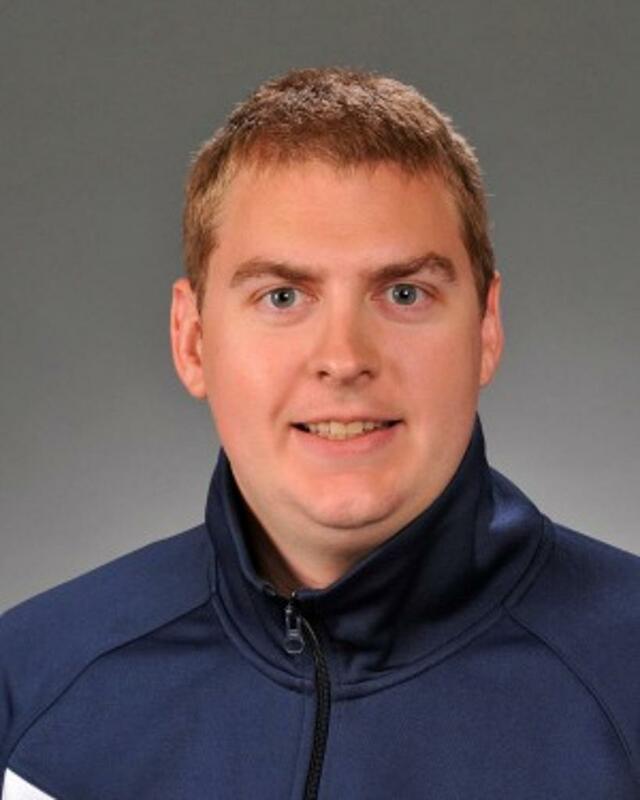 He has one sister, Holly. 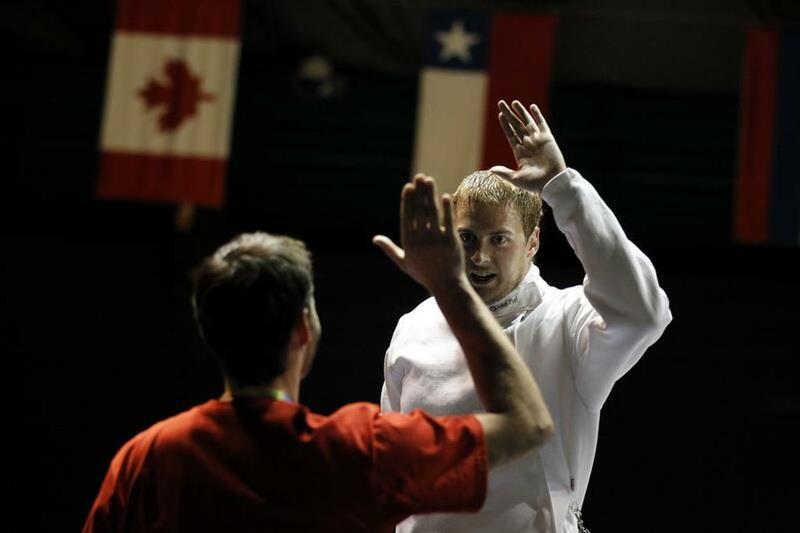 Personal: Weston "Seth" Kelsey is one of Team USA's all-time most accomplished epee fencers. 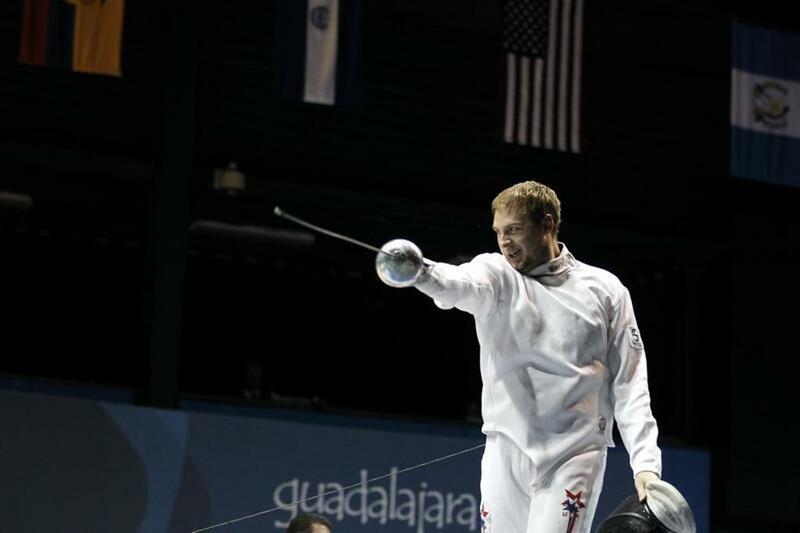 A three-time Olympian, Kelsey was a member of the first U.S. Men's Epee Team ever to earn a medal at a Senior World Championships -- a silver at the 2010 Worlds in Paris. 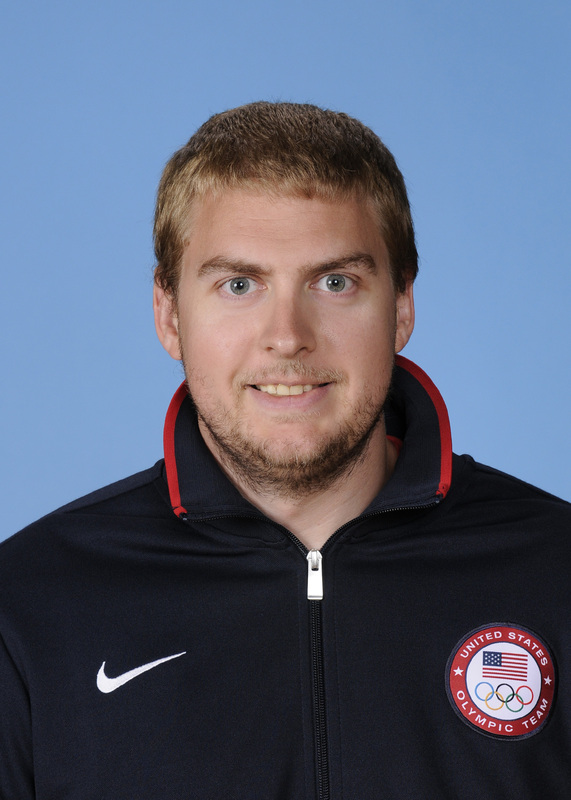 Kelsey anchored Team USA to a gold medal at the 2012 Senior Worlds and concluded his career in London with a fourth-place finish at the Olympic Games.